Affordable Mother’s Day Gift Ideas! Mother’s Day is on Sunday, May 13th, which is only 2 weeks from today. 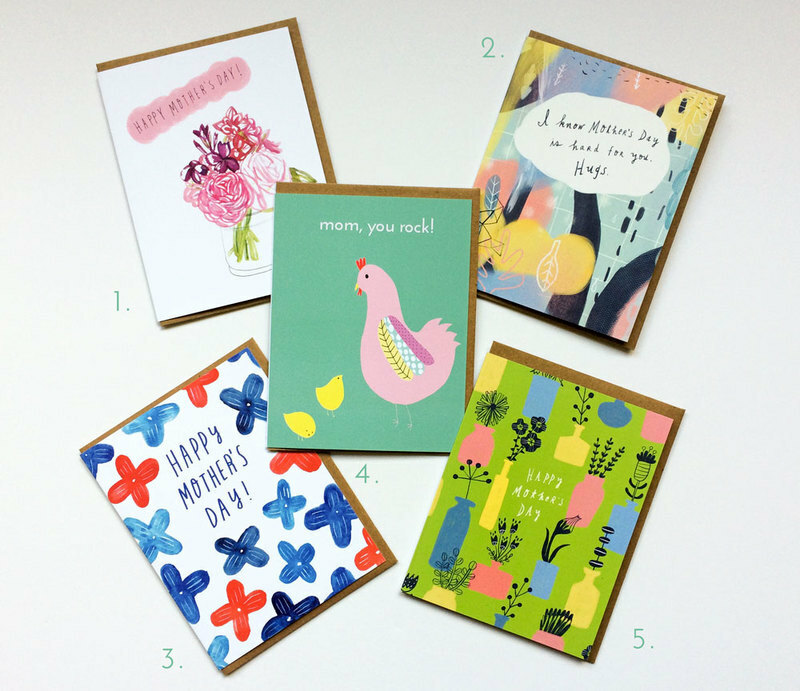 Haven’t gotten your mom a card/gift yet? No worries, let me show you what thoughtful and affordable gifts I’ve got for you in my shop! 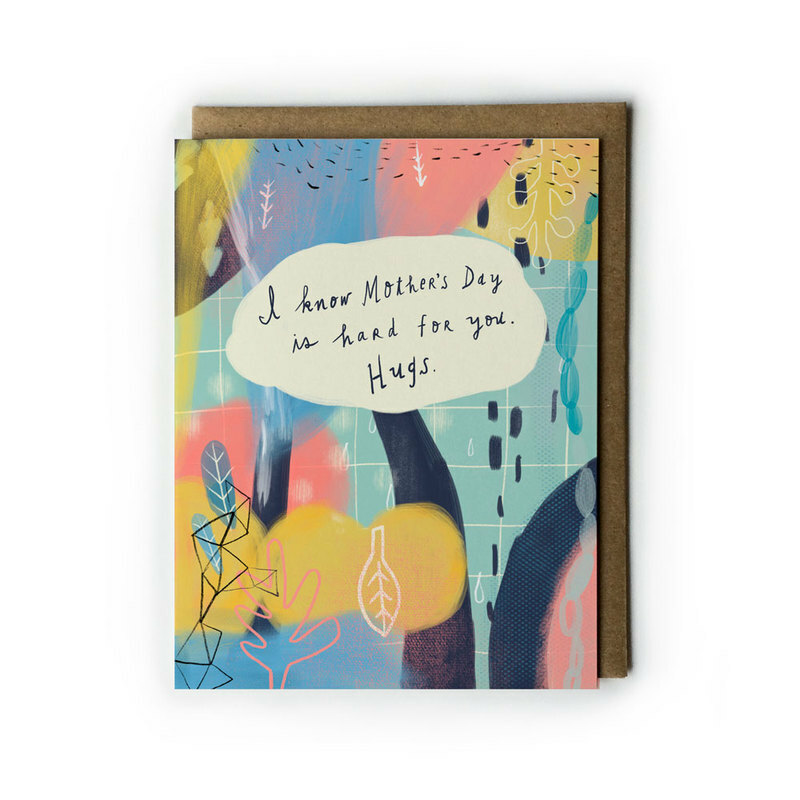 First of all, even if you (or your mom) aren’t super into gifts, you gotta send her a card! It’s just so much better than text or email. There is something very special about opening a physical envelope and seeing your handwriting on the card ❤ And, you can display it and enjoy it every day. And, in case you missed it in the first picture, I want to highlight something new this year – Mother’s Day Empathy card. I know Mother’s Day can be really hard for many people. Maybe your mom has passed away. Maybe you don’t get to see your kids on Mother’s Day. Maybe you’ve chosen not to have a relationship with your mom. If that’s you, please know I’m sending you lots of love!! And if you know someone who could use a little support around this time of the year, send them an empathy card. 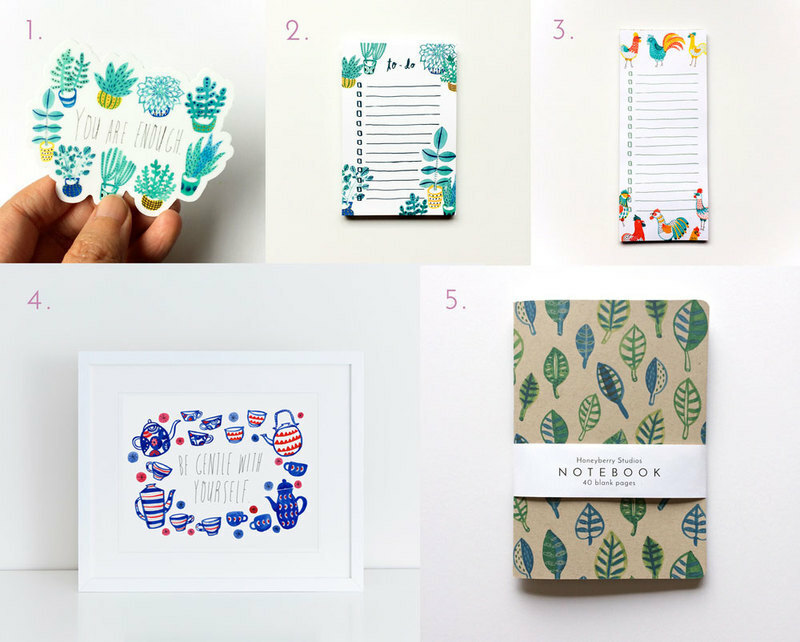 For moms who are into colorful and practical paper goods, I have some adorable stationery gifts that will make her smile. Oh, and if you’re a procrastinator like me, just know that the order cut-off date for Mother’s Day delivery in the U.S. is Sunday, May 6th. Have a wonderful Sunday, my friend! p.s. If you’re a local and would like to pick out your gifts in person, come visit me at Tacoma is for Lovers Artists Craft Fair on Saturday, May 5th. New retail shops near you! Wholesale side of my business has been growing steadily this year (yay! ), and several new retail shops carry my goodies now! I believe in supporting my local small business, and I bet you do, too! Thanks for your support, my friend! Are you a spring baby? 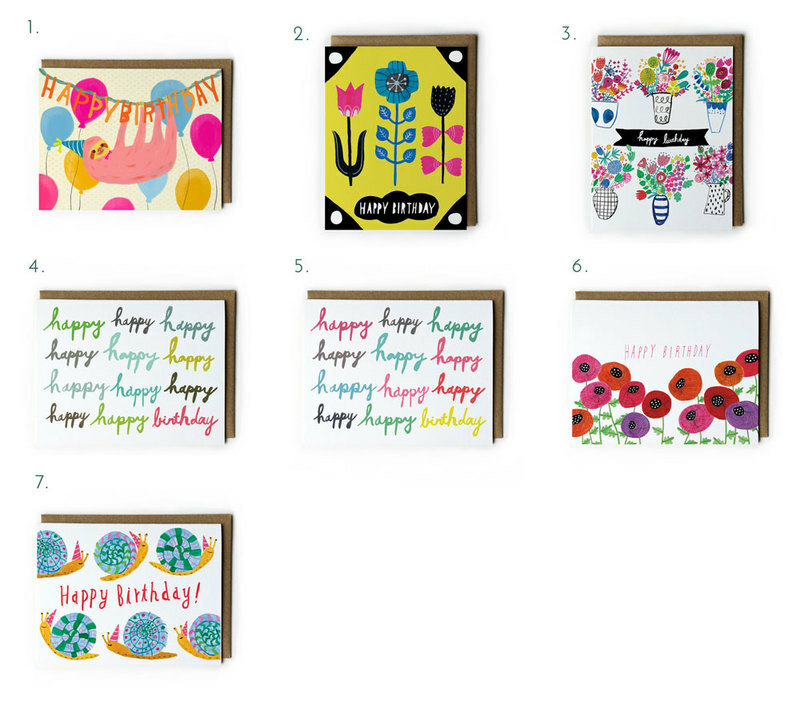 I love using happy colors in my art, and these spring-y birthday cards are perfect for making someone smile on their special day! It’s always nice to have a back stock of birthday cards so when a birthday sneaks up on ya, you don’t have to make an emergency trip to a drug store. Let’s face it, getting a physical notecard on your birthday is MUCH, much more special than getting a text or email. So, pull up your birthday calendar and take an inventory of your greeting card drawer stat! p.s. In case you missed the link, you can shop my greeting cards here. p.p.s. Don’t forget, you get free U.S. shipping for orders of $35 or more. Use coupon code “HAPPY35” at checkout!